If you are looking to go back to work, change career or start your own business our interactive workshops are for you. The workshops are informative, supportive and fun, you will meet like minded people in a friendly environment where you can share ideas and support each other with the guidance of our qualified career coach, Sean Nash of Next Steps Learning. 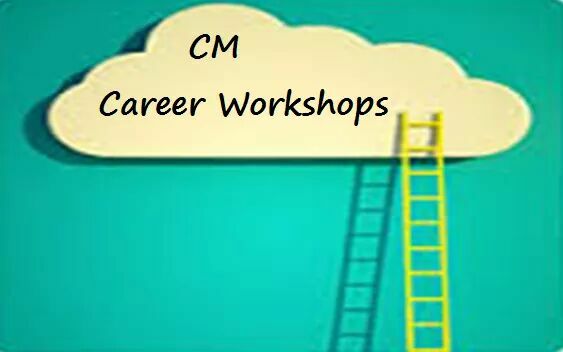 The workshops cover a wide range of issues including identifying your transferable skills, updating your CV, interview/presenting techniques, moving forward in the world of work, making connections with companies to promote yourself & or your business.